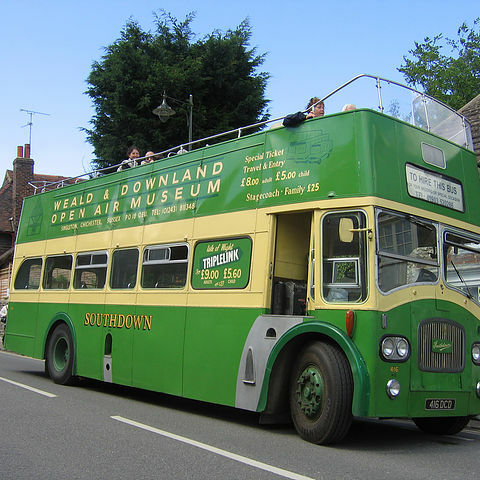 Turn back the clock and experience the atmosphere of Steyning as an old market town, complete with livestock, rural crafts, stalls and demonstrations, together with clowns, jugglers, puppets, music and other entertainment for all the family. 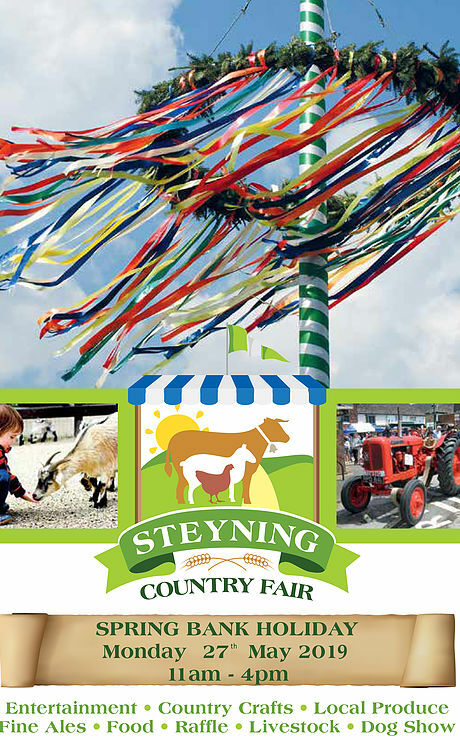 The fair is a fun day organised and run for the people of Steyning and surrounding areas. The theme of the fair is a throw back to the heritage of Steyning and traditional Sussex rural crafts, farmers livestock and local produce. We welcome good quality local crafts and products. We are especially looking for live demonstrations and activities that the people attending the show can get involved with. It you would like to book a stall or would like to know more then please complete the form on the Request Stall page. We have a full programme of events that are scheduled for your entertainment. If you would like to perform or have an act that would fit with the theme of the fair then please contact us and comlete the form on the Contact us page. The Steyning Country Fair Committee, all of whom are local volunteers, has spent the last 8 or so months organising this year’s Country Fair. The Fair of 2015 was the first event for the current committee and was a resounding success. We hope you will join us as we once again turn Steyning into an old Sussex market town, complete with livestock, country crafts, jugglers, musicians and side shows in the town centre. The High Street is closed for the day and the car park becomes a stock yard. Farmers and traders, in late 19th Century country costume, set up many colourful stalls of produce and crafts, including craft demonstrations. There will also be Music, Tea & Cakes and Exhibitions at the STEYNING CENTRE and the COUNTRY FAIR DOG SHOW on Fletcher’s Croft Field. 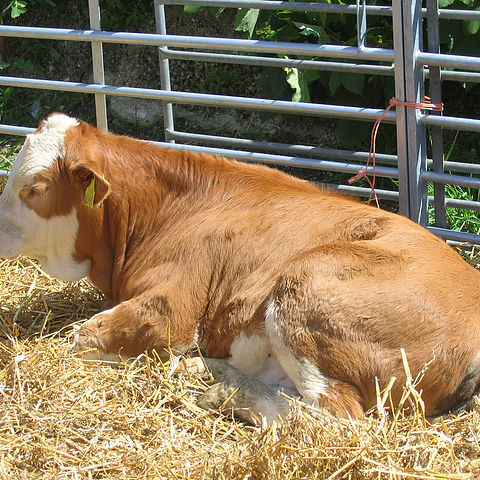 The High Street Car Park will again be transformed into a Farm Yard, with local farmers bringing their beloved animals for you to see and learn about. All being well we'll have cows, pigs, donkeys, sheep, goats, poultry and more. We'll also have rural demonstrations and vintage farm machinery. 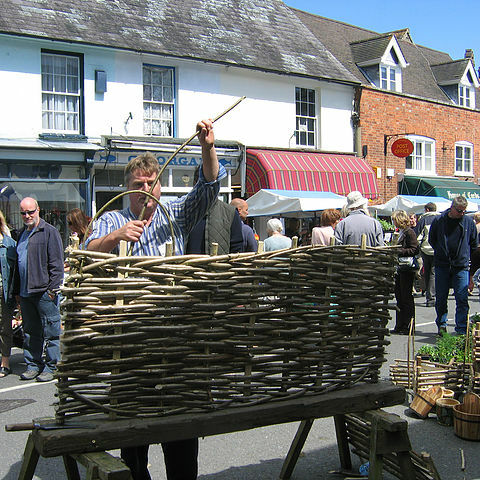 At Steyning Country Fair, we know that people of all ages deserve to have some fun. Our Fair Bus Tours will bring smiles and laughter to kids and adults alike. Whether you’re looking for a fun outing, or want to try something new, our Fair has something for everyone to enjoy! We have a great range of stalls for your enjoyment. Rural crafts play a major part at our fair and many stallholders will be performing demonstrations, selling their products or providing information. 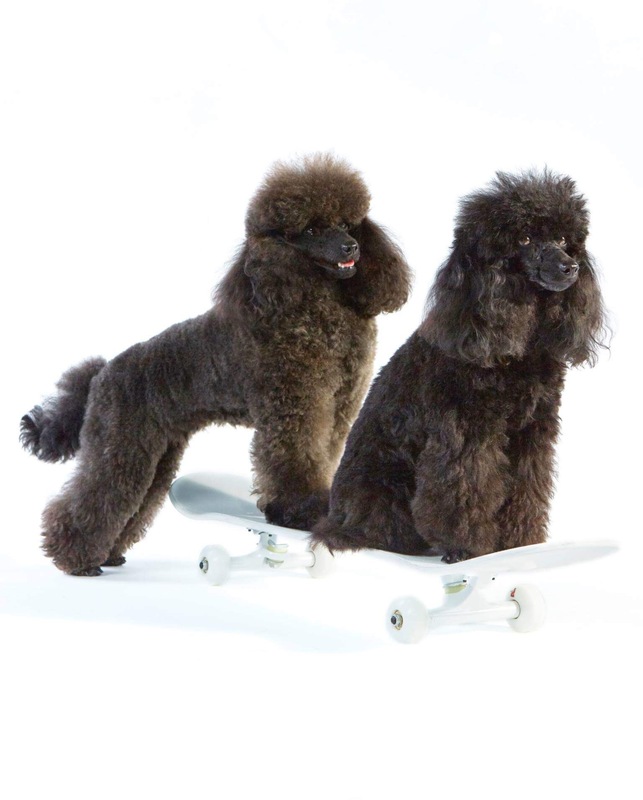 Stars of TV's Britain's Got Talent, Freddie and Mojo the poodles are coming to Steyning! 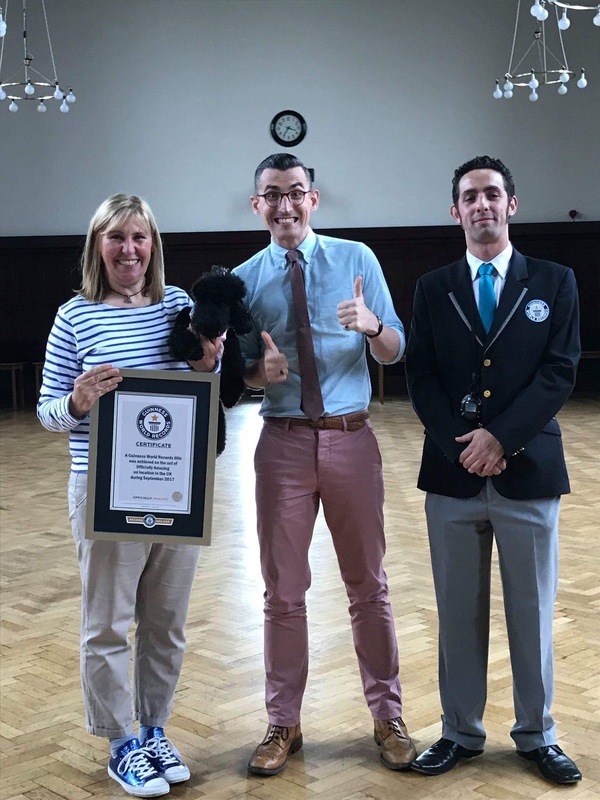 After impressing all of the judges on the hit TV show, Mojo then achieved a Guinness world record for the most pirouettes by a dog, which was shown on 'officially Amazing TV show', they have also appeared in TV adverts for pet foods last year, they have been on 'This Morning' and even on the main stage at Carfest with Chris Evans! Mojo now has her own picture book 'Mojo Make-Believe’ with another on the way. What a great day we have planned! 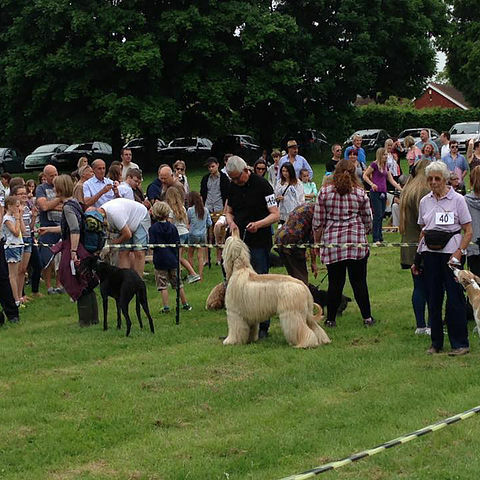 As well as our Family Fun Dog Show, Mojo and Freddie will be entertaining the crowds, and their talented owner Lynne will be around to teach dogs and their owners tricks for a small fee! Classes for all breeds, types and ages - join in on the day from £1 entry per class. Lynne will be teaching dogs and owners tricks [Children £1/Adults£2] throughout the day.